A few weeks ago, Travel + Leisure Magazine published its picks for the best new Korean restaurants to try in NYC—and remarkably, most of them are not in Koreatown. In fact, one of their top picks is located right here in NoMad. Atomix made its debut last summer at 104 East 30th Street, and since that time, the kudos haven’t stopped coming. The New York Times gave it a three-star rating, and Esquire was so impressed that they ranked it Number Two on its list of best new restaurants in the nation. 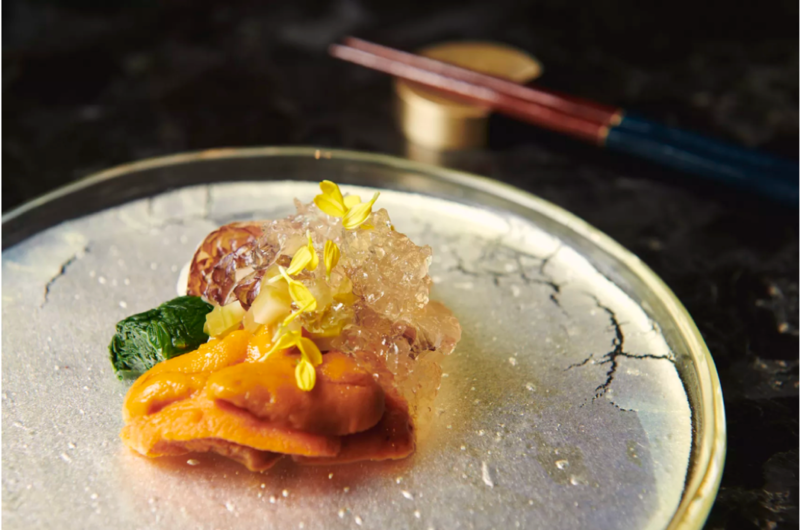 The brainchild of the owners of Atoboy, Junghyun and Ellia Park, Atomix has made its claim to fame with its tasting menu format—a delectable 10-course meal prepared tableside in front of only 16 guests per seating. Offering more than just a taste of Korea, it’s a restaurant designed as a unique culinary experience, which is perhaps why it has gained so much attention in the months since it opened. 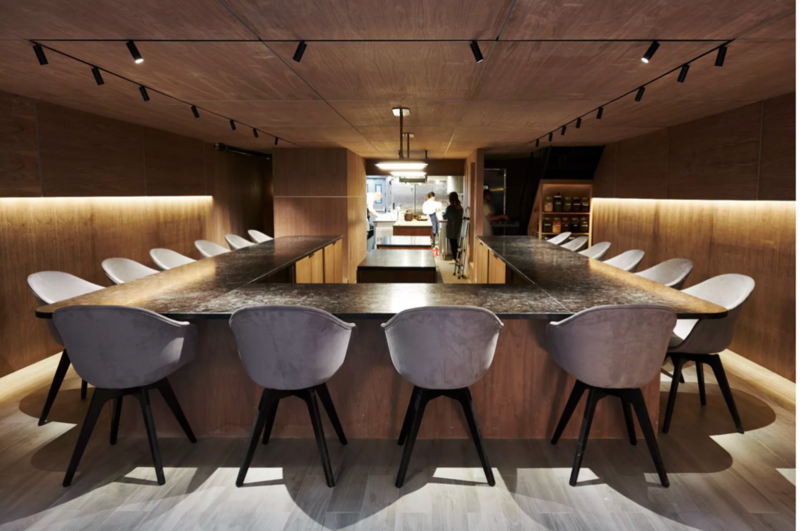 Other restaurants to make Travel + Leisure’s list include Jeju Noodle Bar in the West Village; Soogil in the East Village; Cote and Hwaban in Flatiron; and Noted Tribeca in . . . Tribeca. Travel + Leisure is one of the world’s most respected resources for travel tips and travel information. To be mentioned in the magazine is an honor indeed. Congratulations to the Atomix team on their continuing successes. Tuesday – Saturday: 5:30 p.m. – 12:00 a.m.